Another tax dodging multinational oil company; albeit, unlike Shell, Chevron and Exxon, Puma is just a trader and distributor and a very low-profile one at that. The thing which stands out in the notes to Puma’s financial statements is its links to the infamous, sanction-busting Trafigura. This, the world’s second biggest oil trader, left up to 100,000 people with skin rashes, headaches and respiratory problems via a toxic waste dump in 2006 on the Ivory Coast. It was also involved in the Iraq Oil-for-Food Scandal. Among its many related party transactions, Puma bought $596 milliom in oil from Trafigura last year. 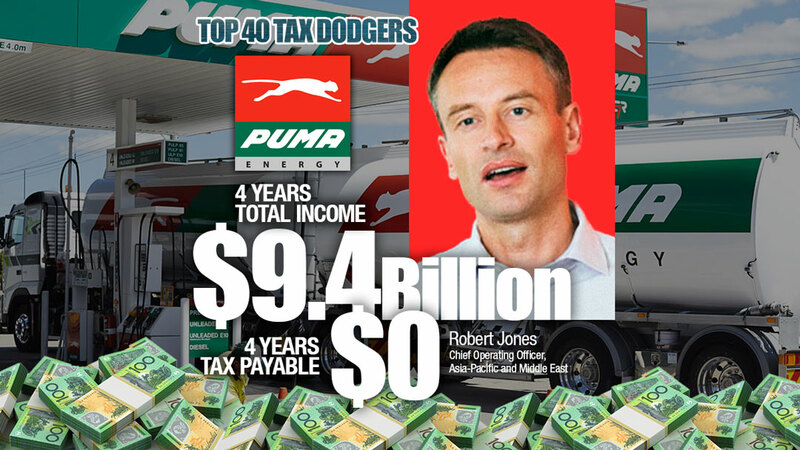 Both companies are connected via Singapore following Puma’s entry to Australia in 2013 when it bought 250 petrol stations, two oil import terminals and five fuel depots in three separate acquisitions. It appears to have paid no tax since. Last year, revenue spiked from $2.1 billion to $2.5 billion and Puma recorded a loss and a tax benefit $24 million ($19 million prior). Puma spends $1 billion a year buying fuel from its associates. There is a large related party loan of $426 million owed to one foreign associate – interest rate 6 per cent, no fixed repayments. Last year, the cost of Puma’s external borrowings was $2.5 million while it paid $22 million to related parties. It also ramped up the issue of preference shares which cost $136 million. Management fees paid to related parties were $17.8 million last year. 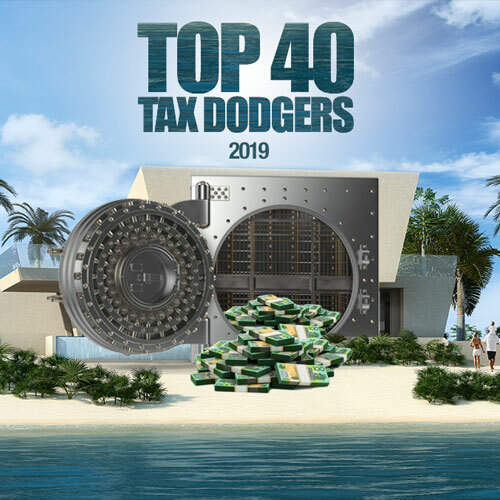 While it pays no tax, even ramping up its tax loss shelter last year, it manages to propose dividends each year to its foreign associates. Auditor is EY.